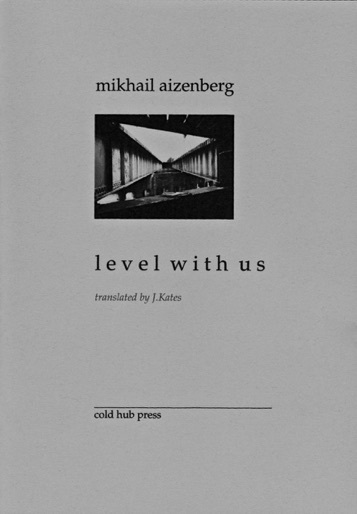 A bi-lingual edition of 12 poems by Russian poet Mikhail Aizenberg. a honeycomb of chambers, like old, blocked mine-shafts. the crumbling earth piles up in strata. since the mid 1960s, & is a major figure in post-Soviet literature. 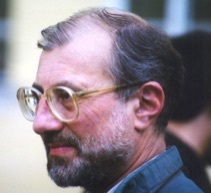 2003 he won the Andrey Bely prize. He continues to live in Moscow.